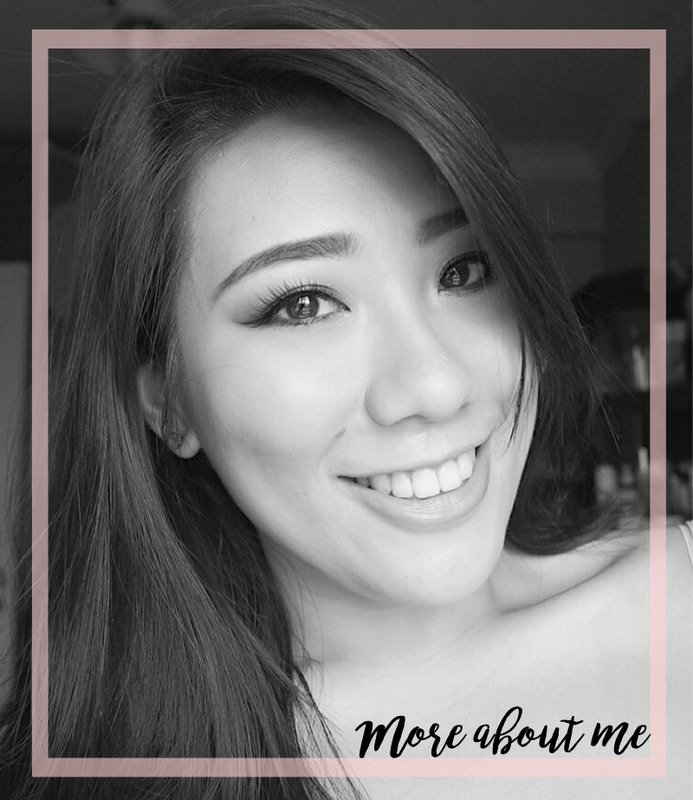 Eyeshadow has been my most favourite part of my makeup routine, no doubt. When I first started wearing makeup a long time ago, I remembered thinking that eyeshadow was probably one of the trickiest application to master. However, after practising and trying out various combinations, I realise that it really isn't the case. Depending on your preference, eyeshadow looks are extremely versatile and can be varied easily with the change of a shade. I realised that over the many looks that I do, the brushes that I tend to use are generally of 4 categories. 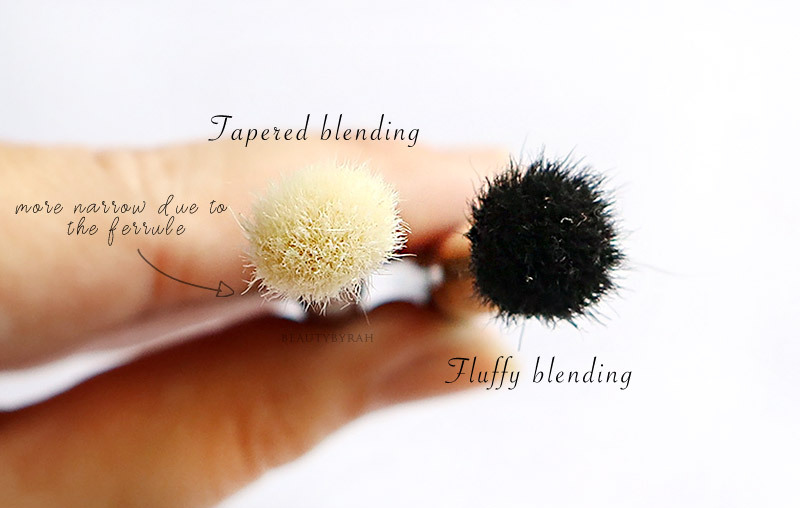 I wrote an older post on this quite recently (here) which are essentially the same brushes, but I guess a little refresher would do all of us good. I also added a tutorial here to make things easier. Of course, there are times when eyeshadow brushes are not even necessary. 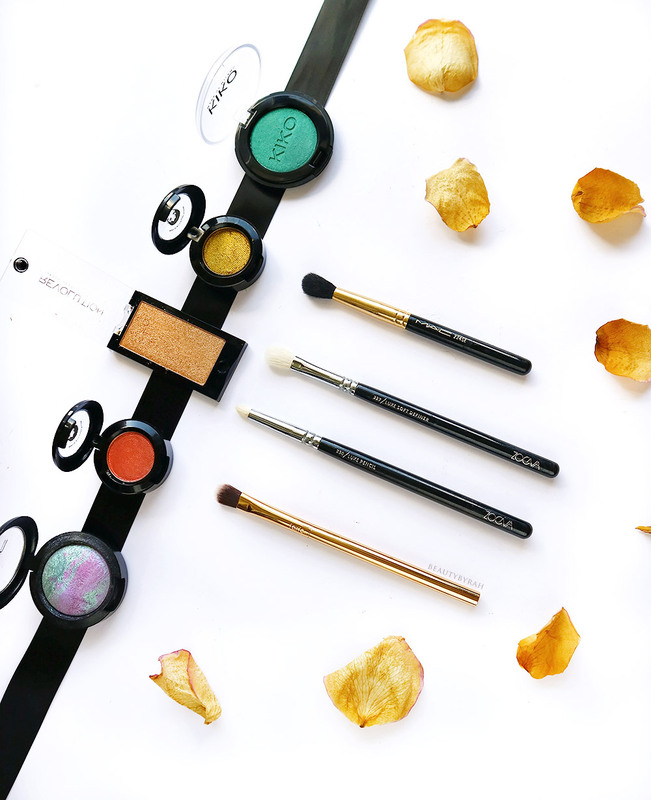 There are many formulations of eyeshadows out in the market, and a simple eyeshadow stick or cream pot would work just fine with the application and blending with a finger. However, if you want to go one step further, there are some brushes that I do think would greatly benefit your eyeshadow application. From a simple smokey cat eye to a halo smokey eye, the brushes (depending on their bristle density, length and shape) really do complete a look. Specific brushes shown here are just for reference. I will be posting all about my favourite eye brushes soon! I will write down some recommendations for these categories in another post as this post is already getting too long! This also means I have tons of makeup brushes to wash! I will be sure to update here when I do. I do hope that this was helpful. Generally, I do think that blending brushes are the ones that require the investment (quality really does matter here, or it would just feel like you're scratching your eyelid!). 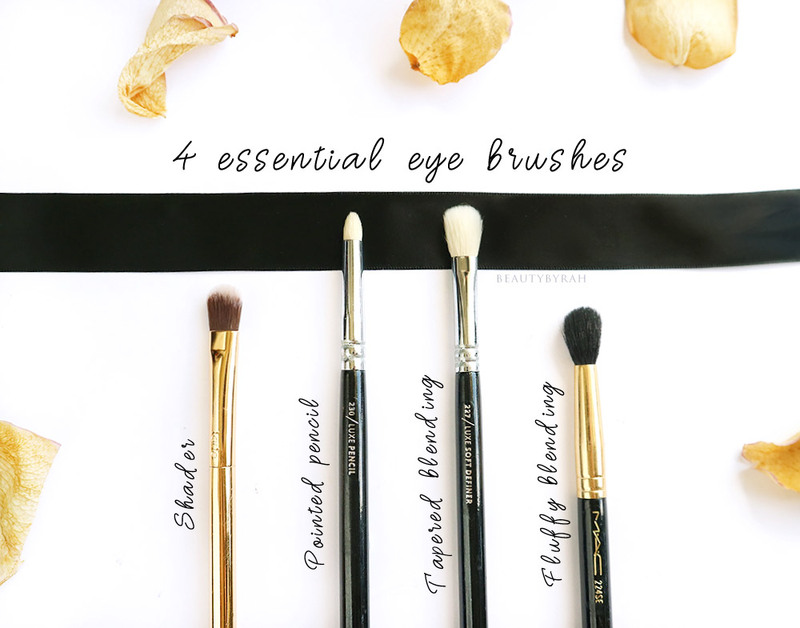 Here's a little mini tutorial featuring all 4 eye brushes! Here I used my Kar Von D MetalMatte palette and it is a really simple look, but the focus is on the brushes used. 1. Setting my eyelid primer with a matte bone shade using a shader brush (Wet N Wild Eyeshadow Brush). 2. I applied the shade Fringe into the crease using my fluffy blending brush (Morphe R37) . 4. I added Velvet to my outer 1/3 of my mobile eye lid with a pointed pencil brush (this one was from a Jessup Brush Set). 6. Blending that dark shade out using a tapered blending brush once again. 7. I applied Tinsel to the inner 2/3 of the mobile eyelid using a shader brush (Sigma E55). 8. Adding in an inner corner highlight with the shade Glitz using the pointed pencil brush. Hope this was useful in some way. There are so many brushes and brands in the market that sometimes, it gets overwhelming and intimidating even. However, take small steps and you will slowly build up your makeup tools collections. Despite the name printed on the brush, there is really a myriad of uses when it comes to a particular brush so don't feel restricted. A blog post on my favourite eyeshadow brushes is in the works so do keep a look out if you're interested! 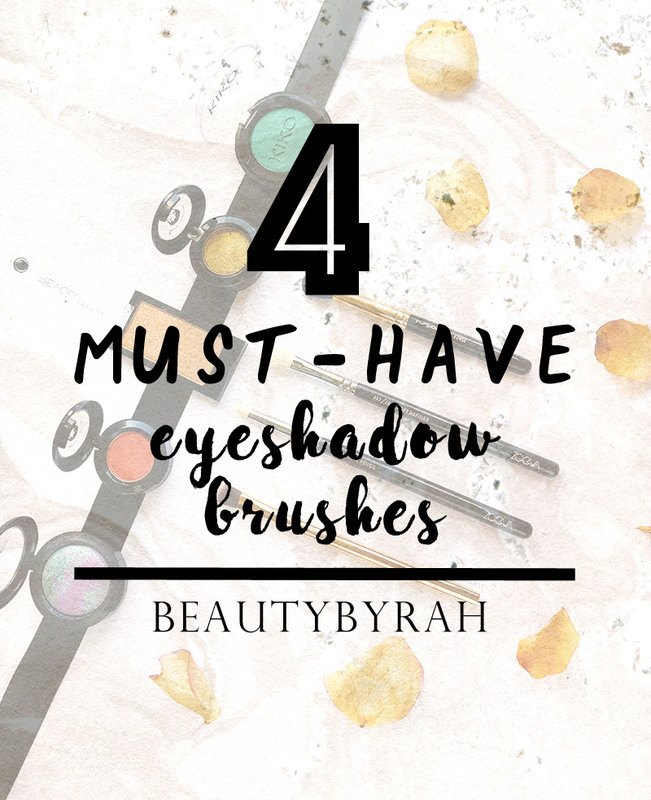 What are some of your favourite eye brushes? Do share them with me below!